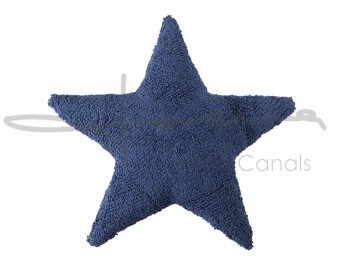 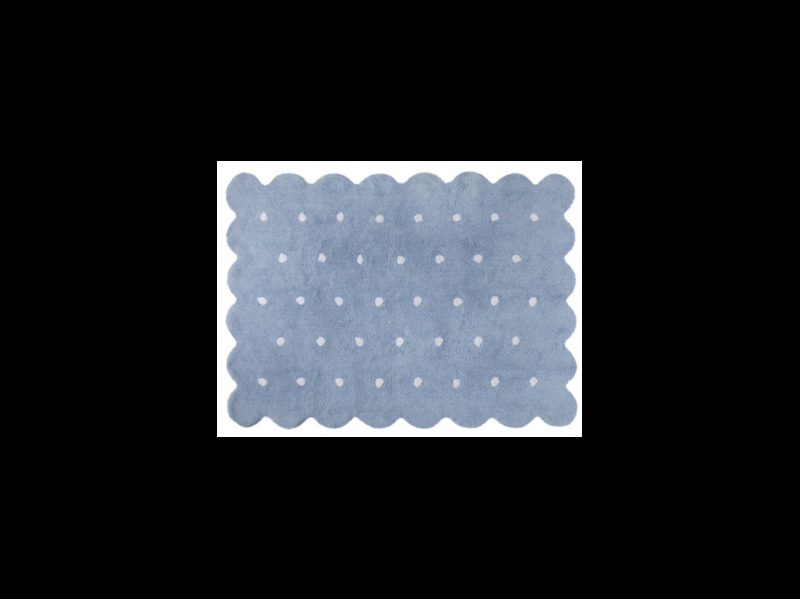 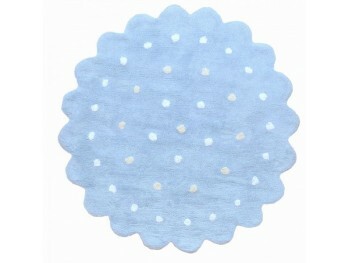 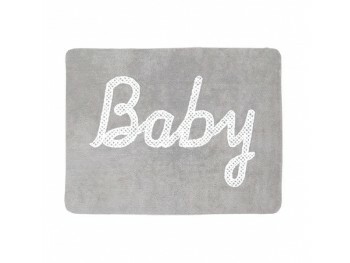 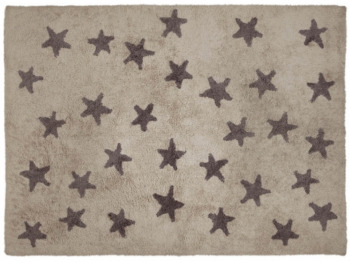 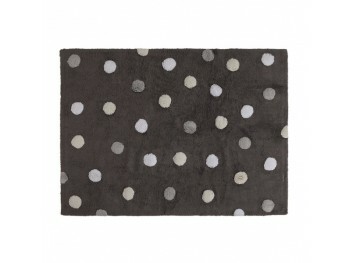 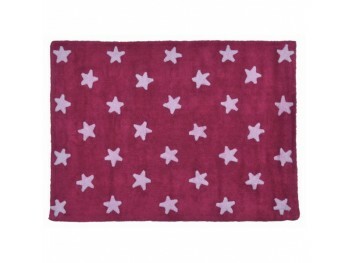 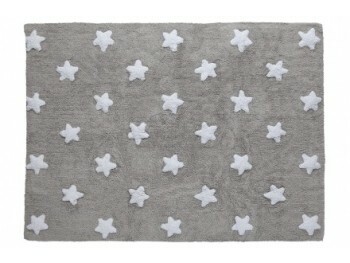 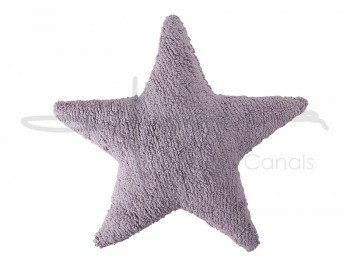 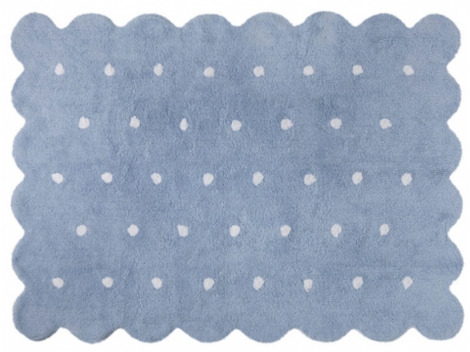 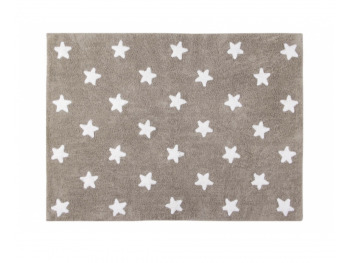 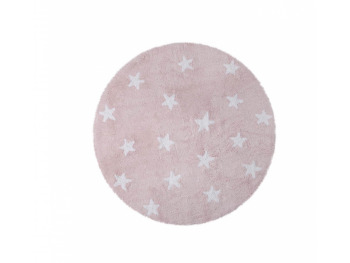 Lorena Canals carpets, ideal for your baby's first room supplement. 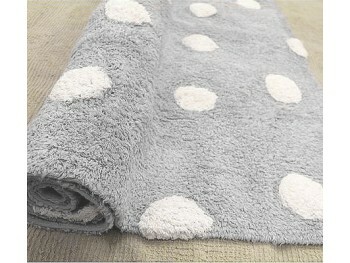 Carpet soft cotton, machine washable. 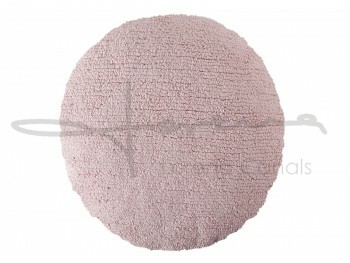 It meets all standards: non-toxic dyes, AIRTEX certificate, ISO certificate.